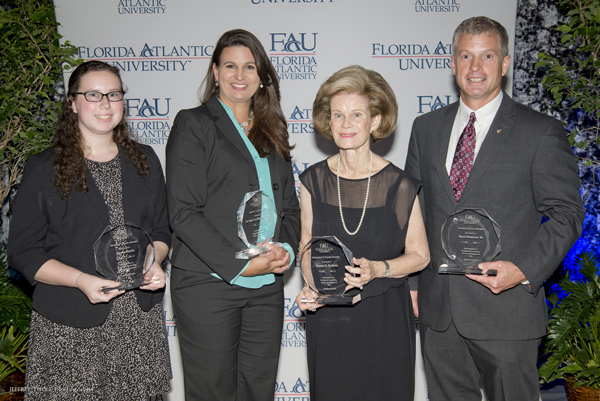 Since 1997, FAU's annual Talon Awards ceremony has recognized outstanding leaders from the community, as well as FAU alumni, faculty and student body constituencies. 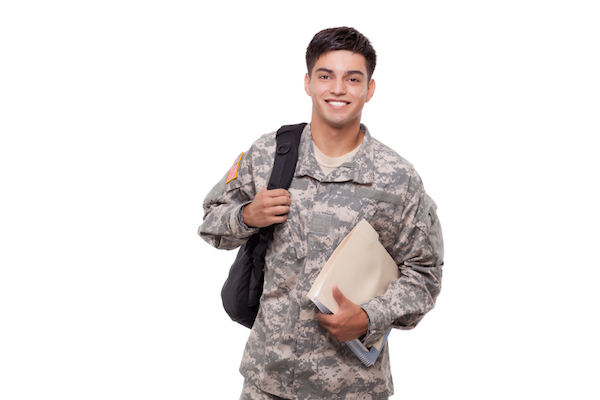 Florida Atlantic University has been named to Military Times "Best for Vets: Colleges 2016" rankings for the fifth year in a row. 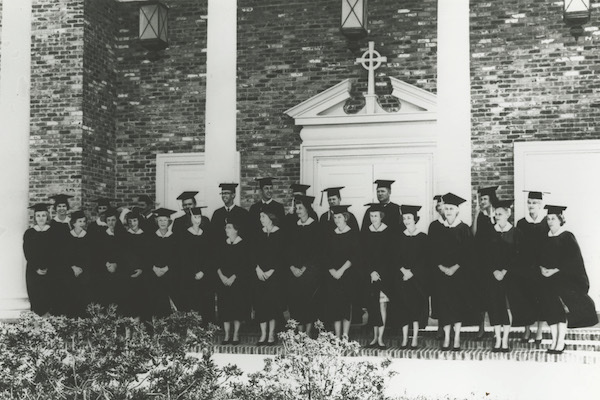 In April 1965, just seven months after opening its doors, Florida Atlantic University presented degrees to 30 students in its very first commencement ceremony. 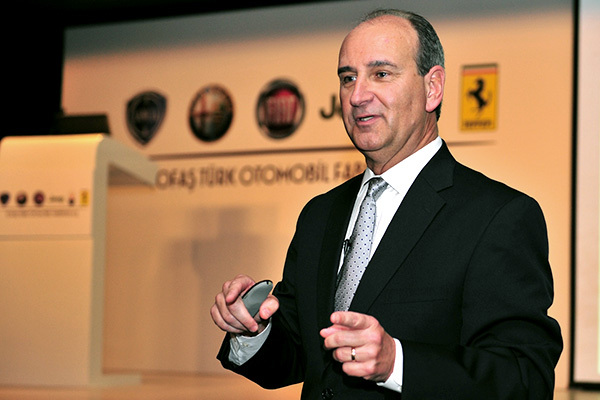 John Mattone, one of the world's leading executive coaches and a well-known authority on leadership, will deliver a lecture to attendees at the MBA Test Drive event hosted by FAU's Executive Education program. 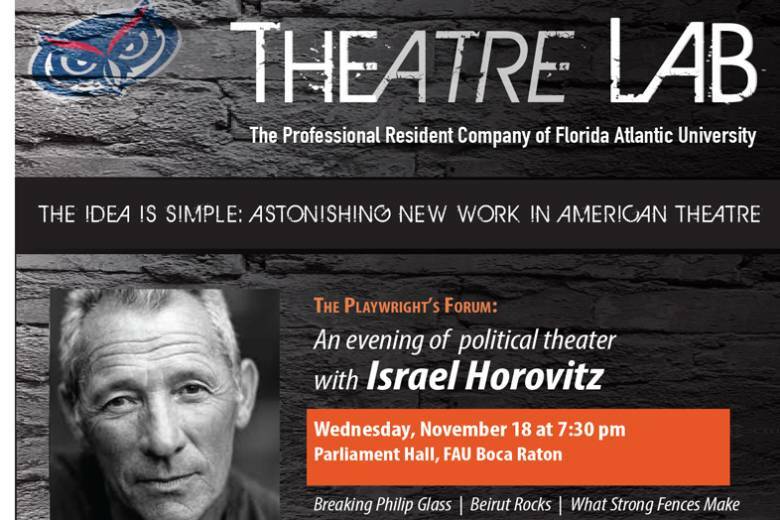 Florida Atlantic University's Theatre Lab welcomes master playwright Israel Horovitz for an evening of political theater. 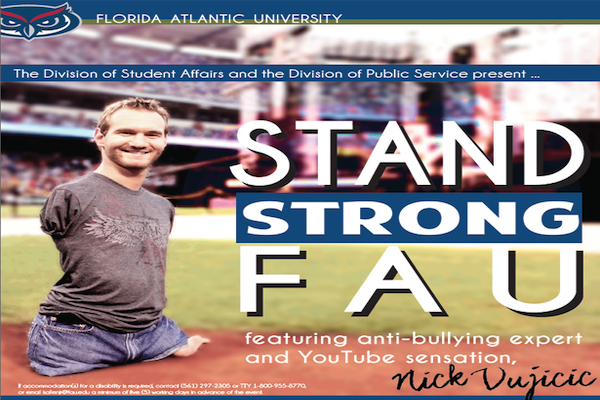 FAU welcomes motivational speaker Nick Vujicic on Thursday, Nov. 5 at 7 p.m. to the Carol and Barry Kaye Auditorium in FAU's Student Union. 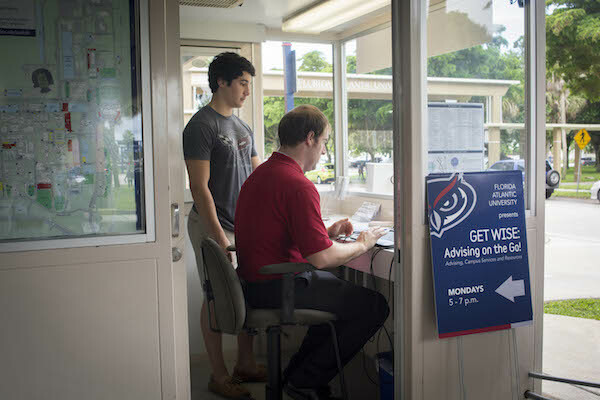 Florida Atlantic University is continuing to "Get Wise" - this time with the addition of academic advisors in another student residence hall. 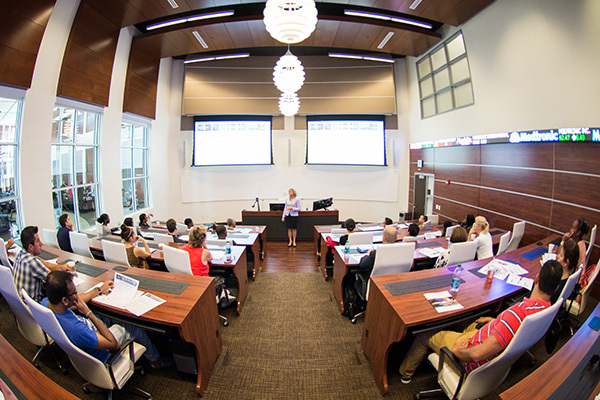 FAU's part-time MBA is the top-ranked program in South Florida and 27th among public universities in the nation, according to rankings released by Bloomberg Businessweek.